Deer are selective feeders, so often plants that would normally become fodder can be used in your garden if there is a more tempting morsel nearby. 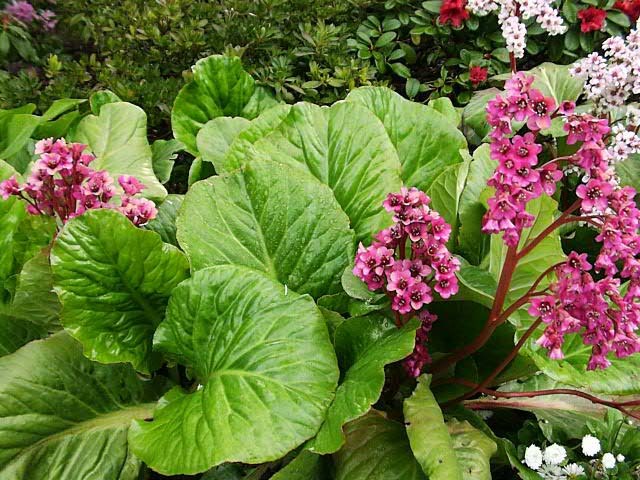 An alternate food source can be planted away from your garden if necessary. This, however is no guarantee... just a thought of how you might be able to help the critters at the same time as protecting your shrubs. Any repellant can become ineffective in a short time when the deer realize that they have nothing to fear, so these may become more trouble than they are worth. Droughts and other extreme weather conditions can create a serious food shortage for deer, and consequently cause them to lose their inhibitions and eat plants which they would otherwise ignore.